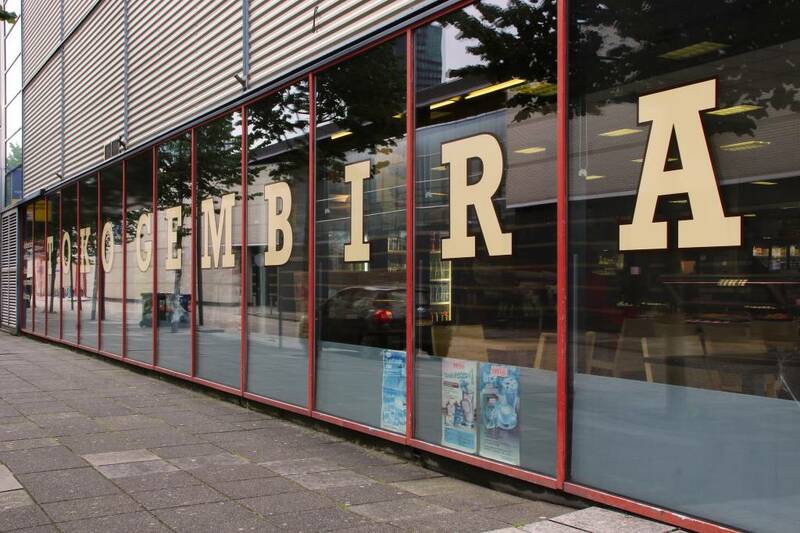 Toko Gembira was started as a physical store in Almere, the Netherlands since 2008. Meanwhile Gembira has more than 2500 products . By request of our regular customers and the grow of Ecommerce, we have decided to start a webshop. Through this webshop, we can also offer a delivery service in Europe. Our vision: we are in business to serve people. We provide advice with an understanding of Asian food & Surinam food and we have a focus on customer satisfaction. Click on this link for an impression of the shop with 360° Google view.